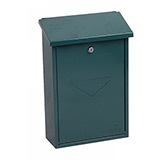 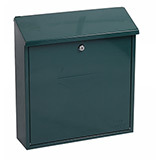 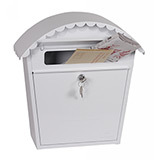 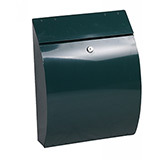 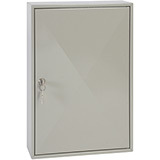 Phoenix Commercial Key Cabinet KC0604P 200 Hook with Key Lock. 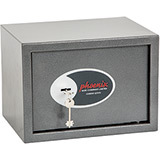 Phoenix Commercial Key Cabinet KC0601S 42 Hook with Electronic Lock & Push Shut Latch. 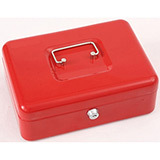 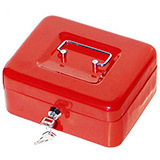 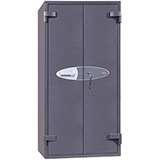 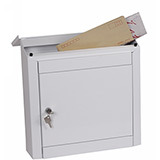 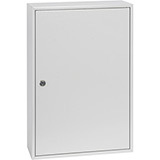 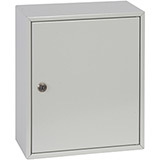 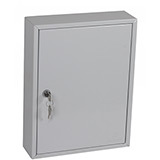 Phoenix Commercial Key Cabinet KC0602E 64 Hook with Electronic Lock. 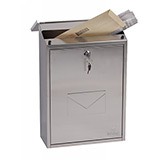 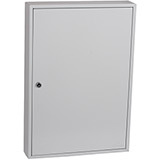 Phoenix Commercial Key Cabinet KC0601N 42 Hook with Net Code Electronic Lock. 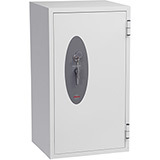 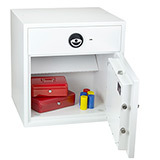 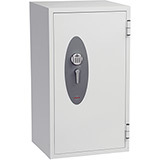 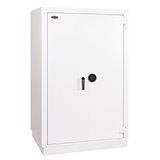 Phoenix Commercial Key Cabinet KC0603E 100 Hook with Electronic Lock. 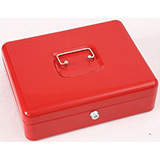 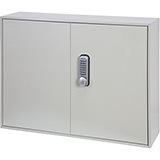 Phoenix Commercial Key Cabinet KC0602S 64 Hook with Electronic Lock & Push Shut Latch. 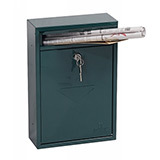 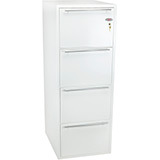 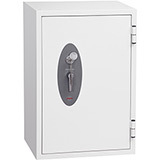 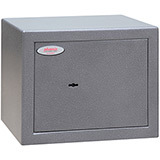 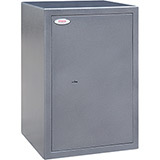 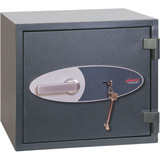 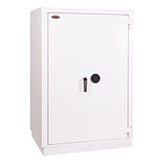 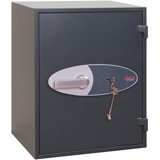 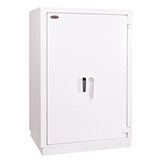 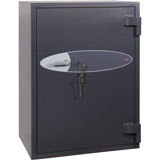 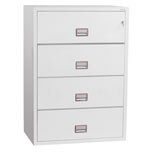 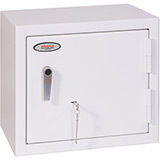 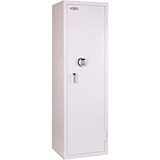 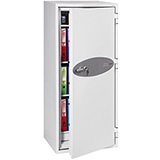 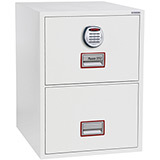 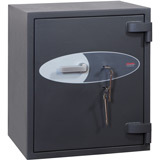 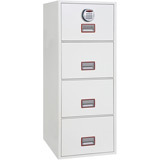 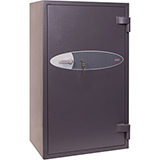 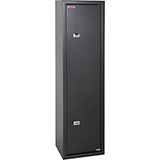 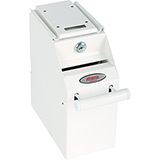 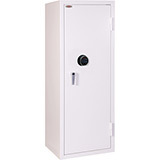 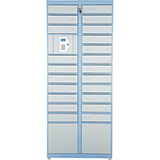 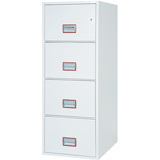 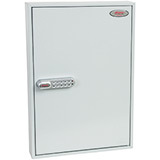 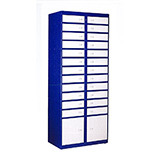 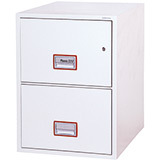 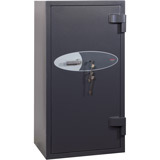 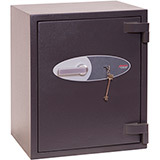 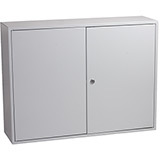 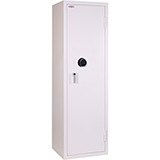 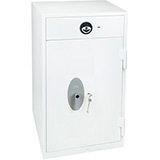 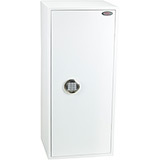 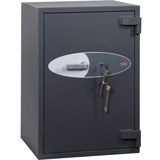 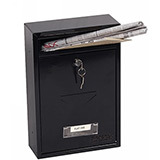 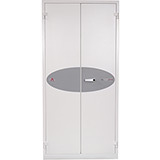 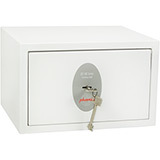 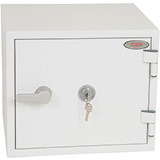 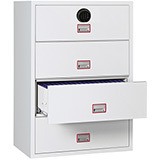 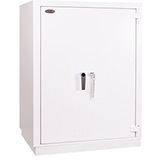 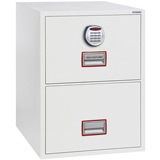 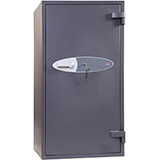 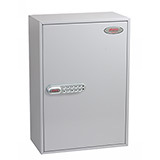 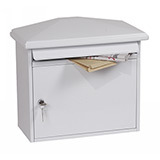 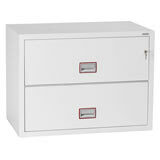 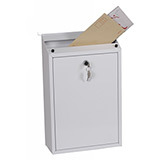 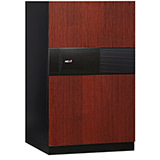 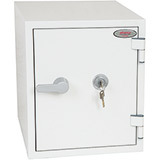 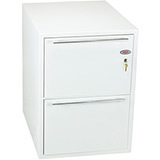 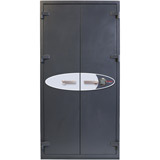 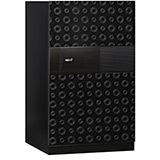 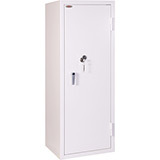 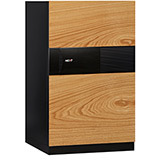 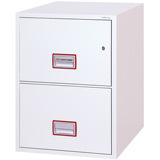 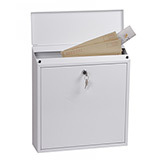 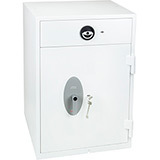 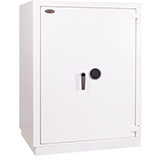 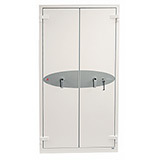 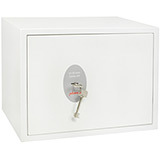 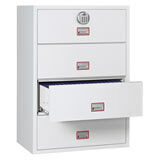 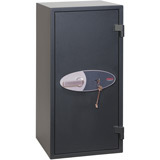 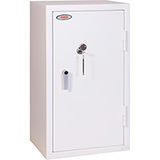 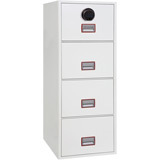 Phoenix Commercial Key Cabinet KC0605K 300 Hook with Key Lock. 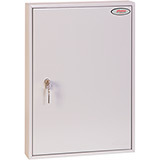 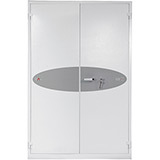 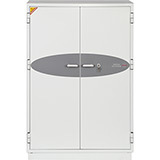 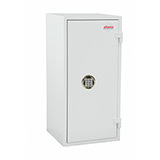 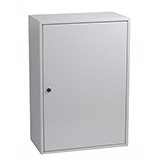 Phoenix Commercial Key Cabinet KC0605P 300 Hook with Key Lock. 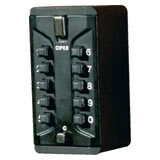 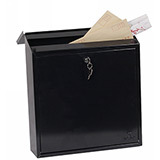 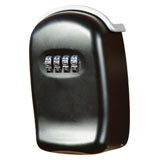 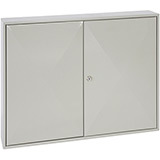 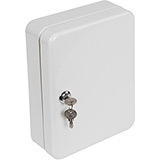 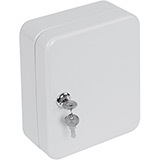 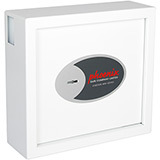 Phoenix Commercial Key Cabinet KC0602N 64 Hook with Net Code Electronic Lock. 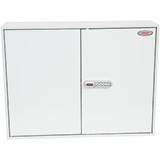 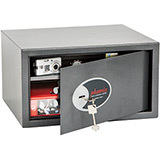 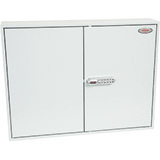 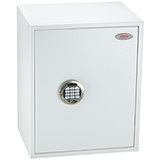 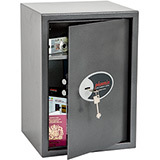 Phoenix Commercial Key Cabinet KC0603S 100 Hook with Electronic Lock & Push Shut Latch. 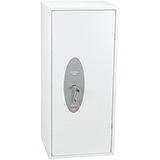 Phoenix Commercial Key Cabinet KC0604E 200 Hook with Electronic Lock. 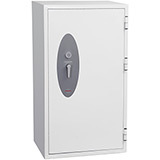 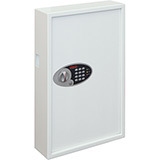 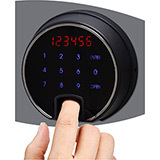 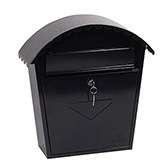 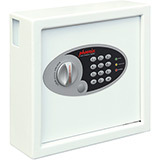 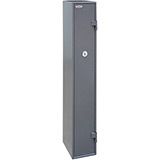 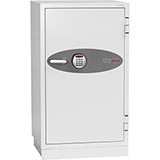 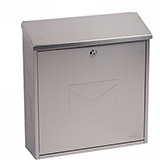 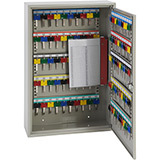 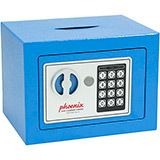 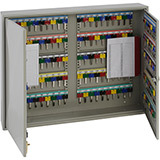 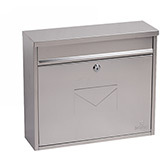 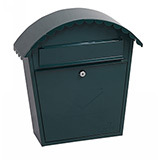 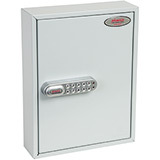 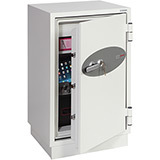 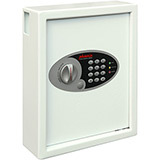 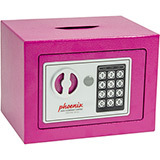 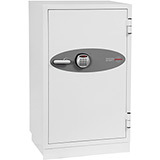 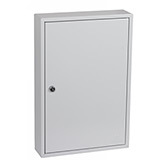 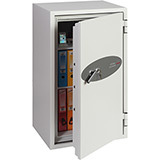 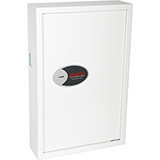 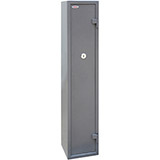 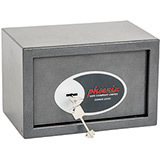 Phoenix Commercial Key Cabinet KC0603N 100 Hook with Net Code Electronic Lock. 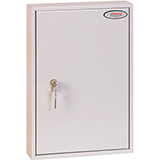 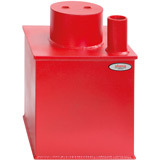 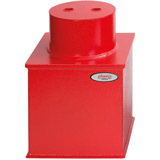 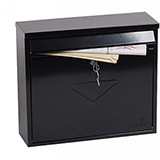 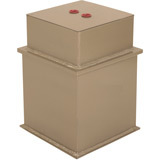 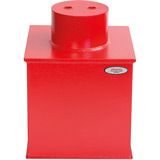 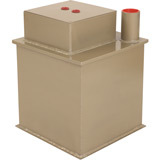 Phoenix Commercial Key Cabinet KC0606P 400 Hook with Key Lock. 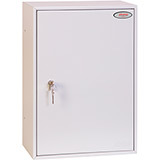 Phoenix Commercial Key Cabinet KC0604S 200 Hook with Electronic Lock & Push Shut Latch. 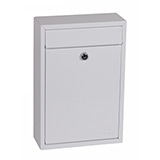 Phoenix Commercial Key Cabinet KC0604N 200 Hook with Net Code Electronic Lock. 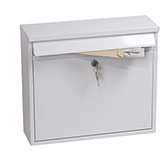 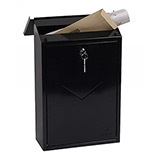 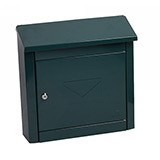 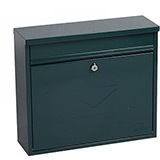 Phoenix Commercial Key Cabinet KC0607K 600 Hook with Key Lock. 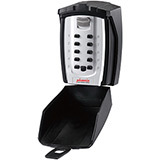 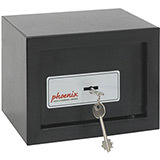 Phoenix Commercial Key Cabinet KC0605E 300 Hook with Electronic Lock. 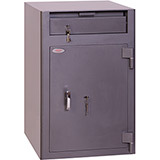 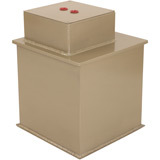 Phoenix Commercial Key Cabinet KC0607P 600 Hook with Key Lock. 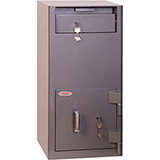 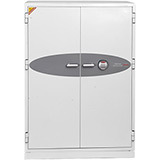 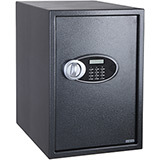 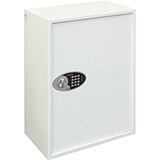 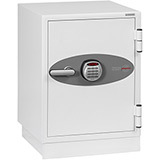 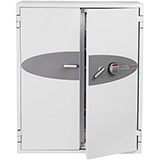 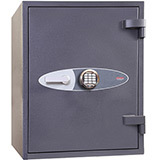 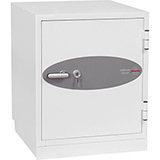 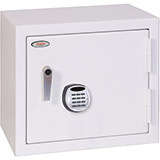 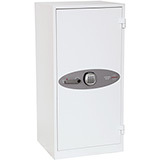 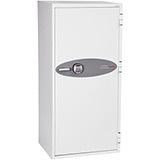 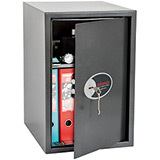 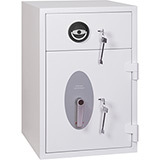 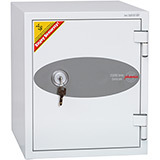 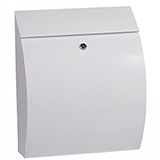 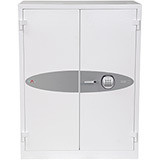 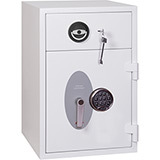 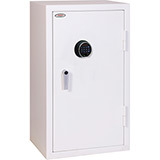 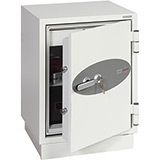 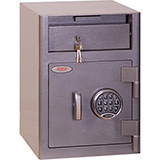 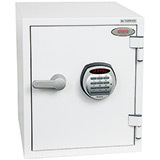 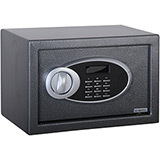 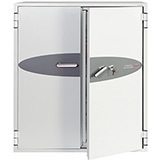 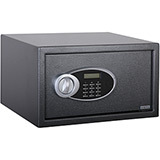 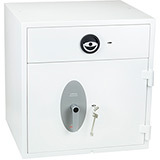 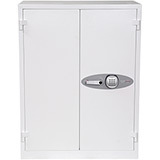 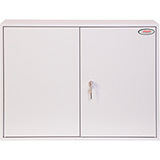 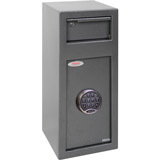 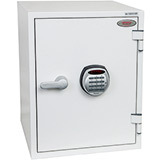 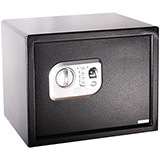 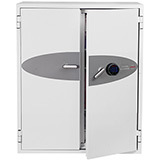 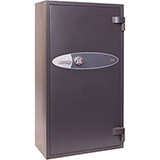 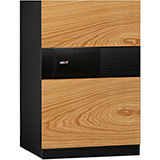 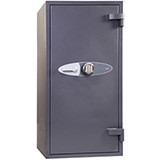 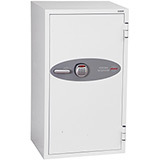 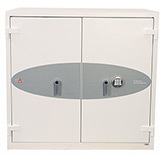 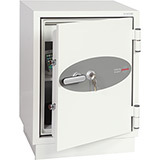 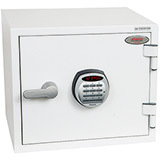 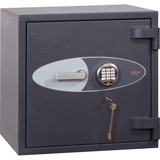 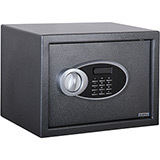 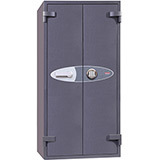 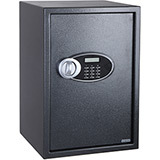 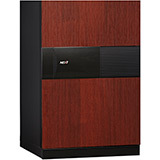 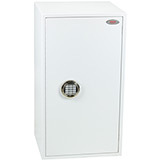 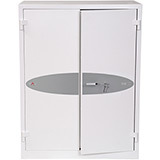 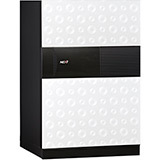 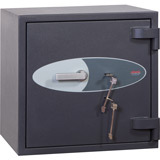 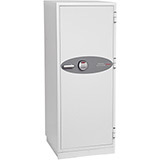 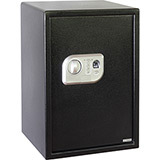 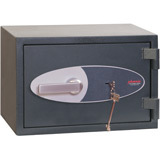 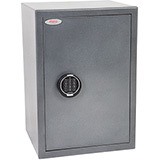 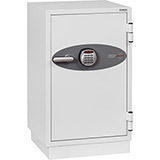 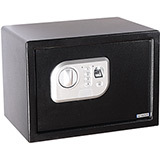 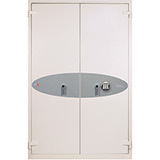 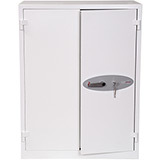 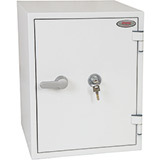 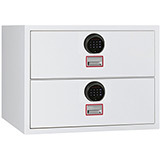 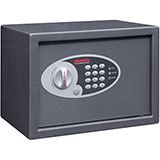 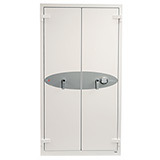 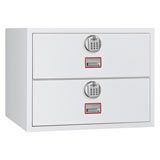 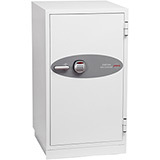 Phoenix Commercial Key Cabinet KC0605S 300 Hook with Electronic Lock & Push Shut Latch. 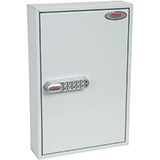 Phoenix Commercial Key Cabinet KC0606E 400 Hook with Electronic Lock. 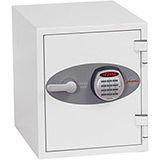 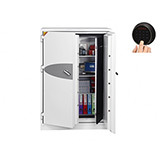 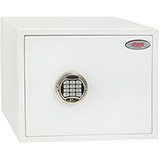 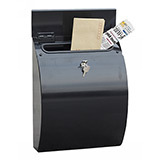 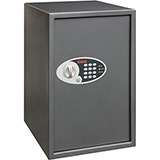 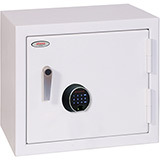 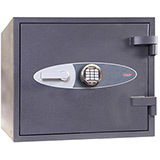 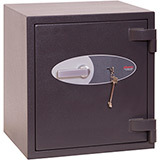 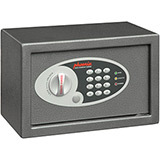 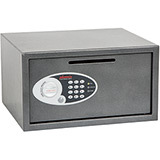 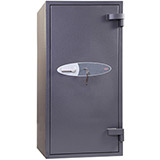 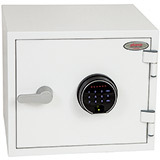 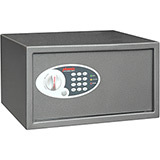 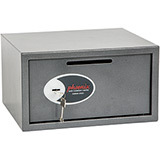 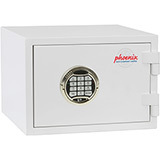 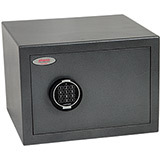 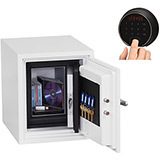 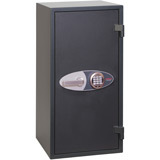 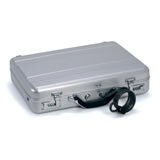 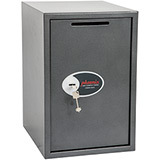 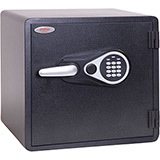 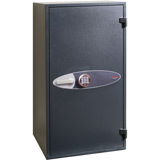 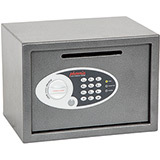 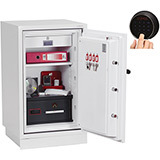 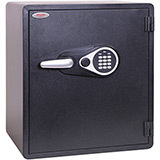 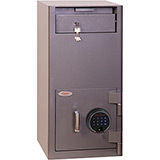 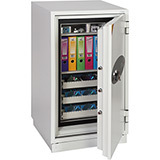 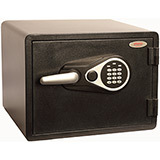 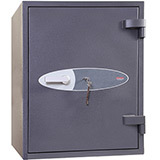 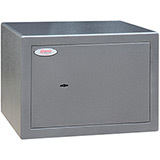 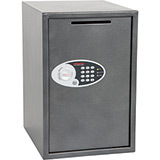 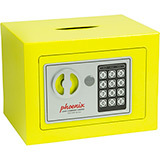 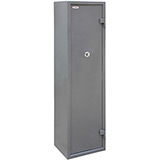 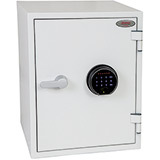 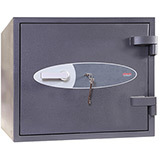 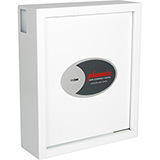 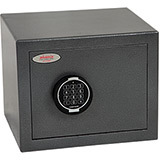 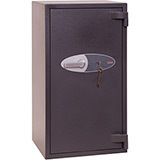 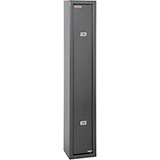 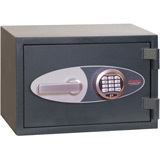 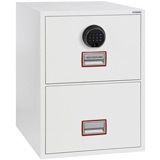 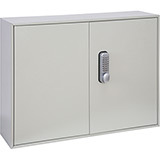 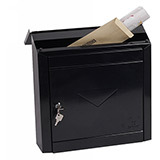 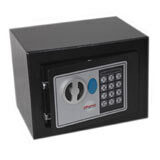 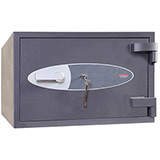 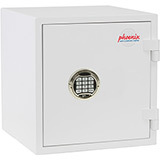 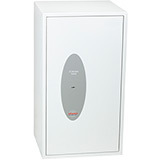 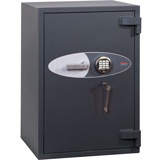 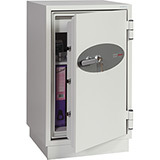 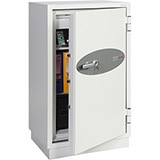 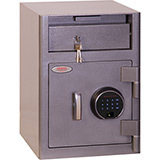 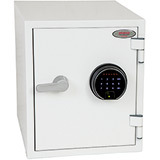 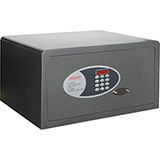 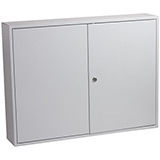 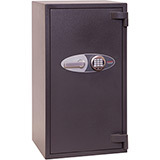 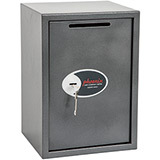 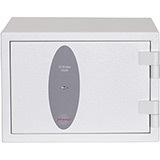 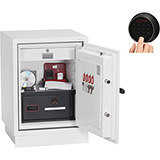 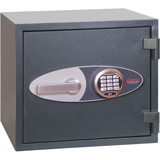 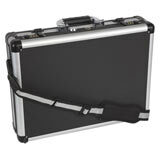 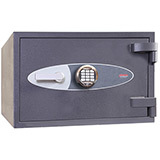 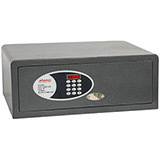 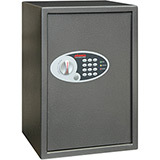 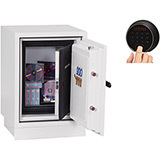 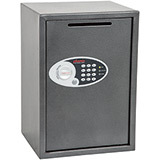 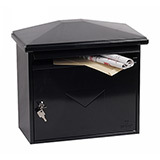 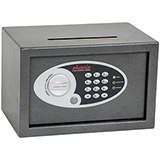 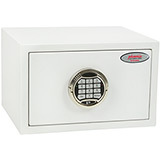 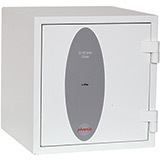 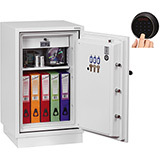 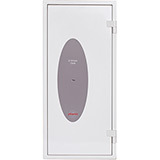 Phoenix Commercial Key Cabinet KC0605N 300 Hook with Net Code Electronic Lock. 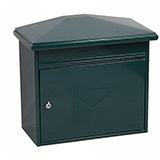 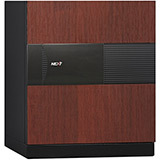 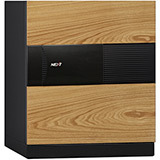 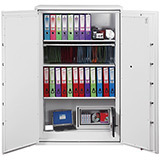 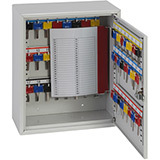 Phoenix Commercial Key Cabinet KC0606N 400 Hook with Net Code Electronic Lock. 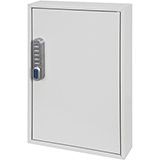 Phoenix Commercial Key Cabinet KC0607E 600 Hook with Electronic Lock. 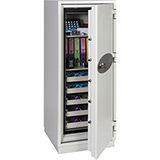 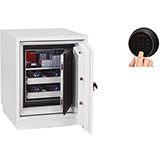 Phoenix Commercial Key Cabinet KC0607N 600 Hook with Net Code Electronic Lock.